Can QuickTime play HEVC H.265 files? Can I use QuickTime to play HEVC H.265 files? 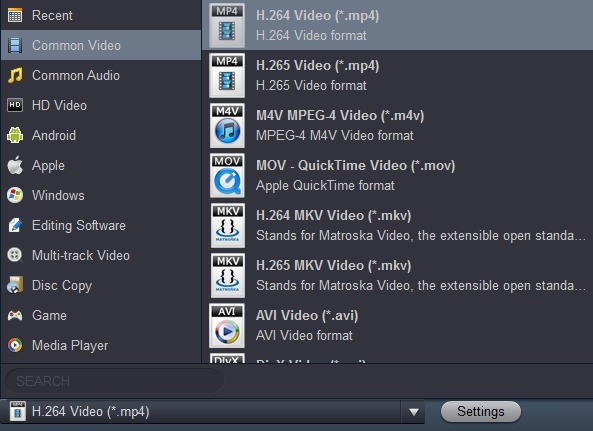 How to play HEVC H.265 videos with QuickTime player? In this article we will share the best HEVC H.265 video player with you, and then you can play HEVC H.265 files on Mac and Windows freely, there will be no problems anymore. Recently there are a few users asked if QuickTime plays HEVC H.265 files, on the forums many users have found that their HEVC H.265 files can’t be supported by QuickTime and other players, and they want a solution for this. As a new video codec, HEVC H.265 is good for video sharing and playback, but it is still not well supported by many video players, editing programs and hardware playable devices. 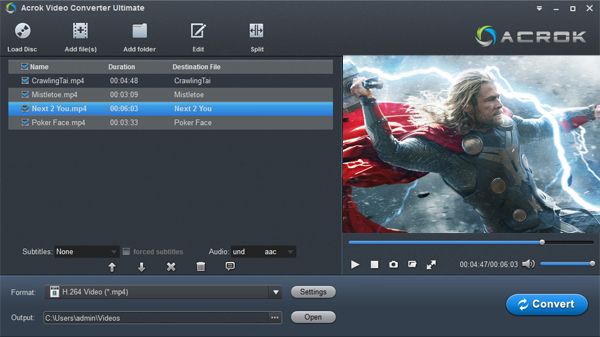 QuickTime is one of the most popular video players on Mac and Windows 7/8.1/10 platform, many users use it to play videos like MP4, MOV and M4V, but can QuickTime play HEVC H.265 files? After many tests users find that HEVC H.265 videos are not supported by QuickTime, the H.265 files are not be played. In this case, how can we play HEVC H.265 files with QuickTime on Mac and Windows computer? 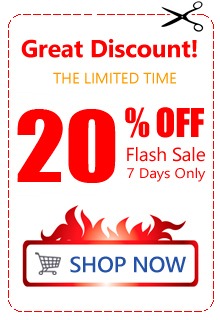 The most effective way is to convert HEVC H.265 videos to QuickTime supported video formats like H.264 MP4, MOV or M4V, and then you can play videos with QuickTime with compatible format. In order to convert HEVC H.265 files to QuickTime supported video format, you will need to use HEVC H.265 video converter to transcode HEVC H.265 files to other formats, in order to help you get the best quality and fast conversion speed, we want to recommend the best HEVC H.265 video converter for you, the software is called Acrok Video Converter Ultimate, it is the best HEVC H.265 codec converter on the market, which has full support for HEVC H.265 files and other HD videos. You can import HEVC H.265 files and convert to QuickTime supported format like MP4, MOV or M4V; or you can import Blu-ray/DVD/HD videos and use Acrok converter to convert videos to H.265 MP4 and H.265 MKV formats, nearly all the video formats are supported to import and export. 1. Free download Acrok Video Converter Ultimate Mac or Windows version from the product page, install this program on your computer, launch this HEVC H.265 to QuickTime converter you will see its main interface. 2. Just click add files button on the top left corner to import the videos that you want to convert, you can add several files at one time. Besides HEVC H.265 files and other HD videos, you can also load blu-ray and DVD movies into it for converting. 3. To convert HEVC H.265 files to QuickTime supported format, please choose QuickTime playable format for output, we recommend you to choose Common Video -> H.264 MP4 Video (*.mp4), this format is one of the best supported formats of QuickTime, you can also choose MOV or M4V for output, they are also supported by QuickTime. 4. Before you transcode HEVC H.265 to QuickTime MP4/MOV/M4V formats, you can click settings button to adjust the output parameters, like resolution, bitrate, frame rate, codec, etc. if you don’t need to adjust you can skip this step. 5. The final step is to click convert button to start HEVC H.265 to QuickTime conversion process. Acrok Video Converter Ultimate will start the conversion process immediately, please wait some time, when all your H.265 files are converted you can click open folder button to get the converted videos, and then you can play converted videos with QuickTime or other players without any issues, just try it!